If you are doing pool maintenance yourself, it helps to know some common pool maintenance mistakes that people make when trying to service their swimming pool. Pool Troopers wants to help you make your cleaning as easy and effective as possible. Having the correct knowledge as well as a routine for pool maintenance can save you time and money in the long run. Before and after you have many guests using your pool, the chemistry of your pool should be checked to ensure that the pool water is swim safe and growth of algae is not encouraged. There are several things that should be done after a party. You can do these steps or give Pool Troopers a call to make sure that your pool is ready for your family. 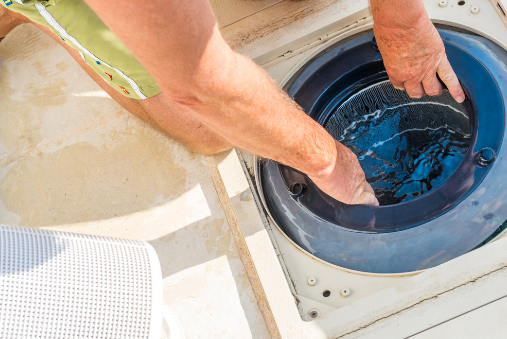 The day after your pets use the pool you should be checking the baskets and filter for pet hair. Hair in the baskets and filter can clog them. The pool should be cleaned and the Chlorine and PH checked also. You may be using a pool vacuum but need to scrub and brush the sides of the pool as well. Otherwise algae may build up; moreover, brushing removes bacteria and germs. The best pool quality will result from brushing the walls steps and occasionally the floor as well as vacuuming. This is a major maintenance mistake, as it can damage the filtering system. Although it can save money on electrical bills, shortening the time for running the pump can lead to a higher bill in the long run. You will have to pay for chemicals, maintenance, and time lost if algae develop due to not enough pump time. Rather than having to run the pump 24 hours to clean up the pool, it is best to make sure that it is run enough daily to keep the water and pool clean. If you are concerned about your electric bill and the pool pump efficiency make sure to call about a variable speed pump which saves considerable energy while running more efficiently. Checking weekly to ensure pH, free and total chlorine levels, and alkalinity will help to keep your pool sanitary and safe for your family swim times. You might create a list of what needs to be done on a weekly, bi-weekly, monthly, or seasonal basis so that you will be sure to keep up with correct maintenance as well as avoid these common mistakes. 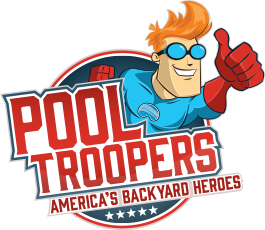 Pool Troopers can help you with pool maintenance as well as answer your questions. 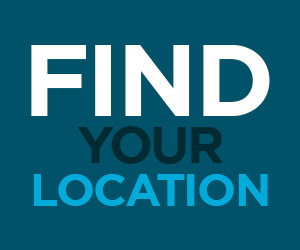 Contact Us to help avoid mistakes when it comes to your backyard pool. 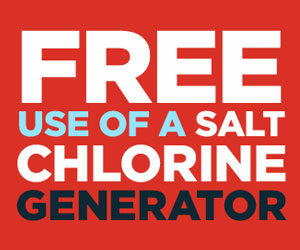 Enjoy the pool with your family and friends, knowing it is safe and clean.